Today turned out to be a much better day with my Rheumatoid Arthritis body . Felt good, even worked late. Had my energy back. A big relief. My hands are still swollen and sore but a 2 or 3 sore. Not bad. I had thought my bad day was due to something I ate. But what I ate was a comfort food for me that I never touch unless I am under the weather. So it was probably the RA telling me it’s still there. 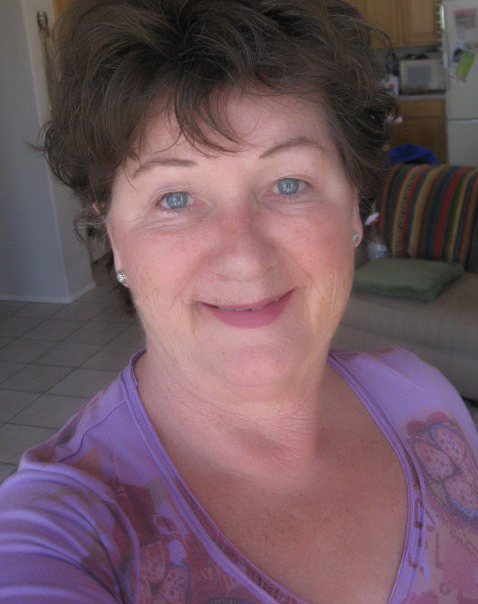 I am over 60 and I am new to this autoimmune disease. I cannot imagine what it would be like to get this and have young children at the same time. It would be very hard. It is hard enough for me.